The Asus ZenFone Max Pro M2 is set to be launched on December 11, but there is hardly anything about the upcoming smartphone that we don’t already know, thanks to an extensive leak and the official product page on Flipkart. 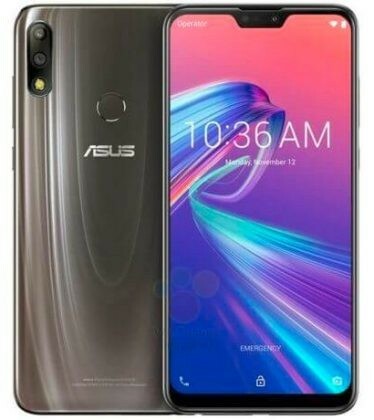 So, what wow factor is Asus banking on to sell the ZenFone Max Pro M2? 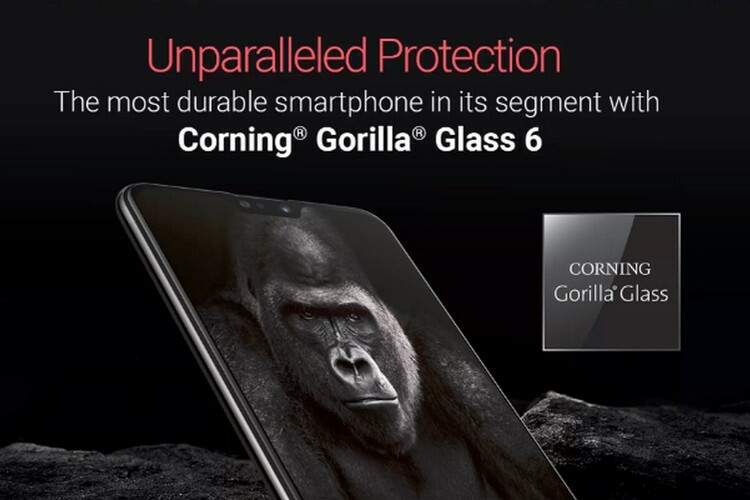 Well, the answer to it is the smartphone’s sturdy build quality, thanks to Gorilla Glass 6 protection. Asus India has created a short video titled ‘Phone break prank feat. Asus Zenfone Max Pro M2’ which shows a man repeatedly dropping the ZenFone Max Pro M2 and then surprising the prank victims by showing that the device’s display and rear panel are intact. In the video, a man posing as a street magician tells people that he can unlock their smartphone by just looking into their eyes. Once someone agree to participate in the trick and gives his/her smartphone, the man deftly switches it with ZenFone Max Pro M2 and drops the Asus phone on the floor. Needless to say, a lot of shocked expressions and few bleeped cuss words come out, because after all, we all love our smartphones. The presenter then surprises them and reveals that the device dropped on the floor was actually the ZenFone Max Pro M2 whose display and the glossy rear panel are intact after the fall. And yes, the prank victims are impressed with the device’s durability. The video is a clever marketing tactic to boast about the ZenFone Max Pro M2’s build quality, especially when rivals are busy cramming the best hardware that can be practically crammed into a smartphone in the budget segment. Asus India has revealed that the ZenFone Max Pro M2, with its Gorilla Glass 6-protected body, can withstand up to 15 consecutive drops from waist-height, something which has been verified in lab tests.